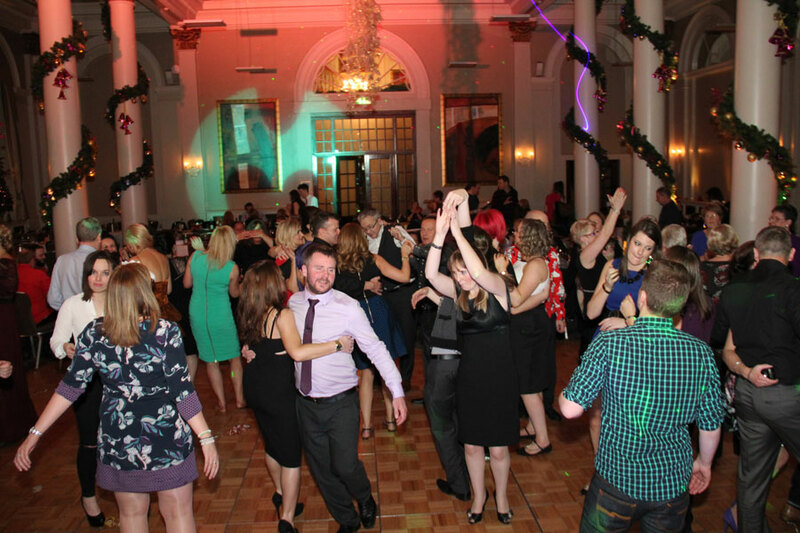 Let DJ David Munro make your fundraising event a success.. 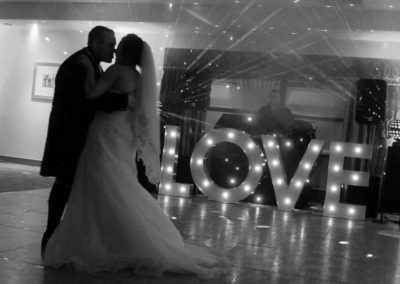 Here at DBX Events we offer a whole range of fundraising options to maximise your takings for your cause. 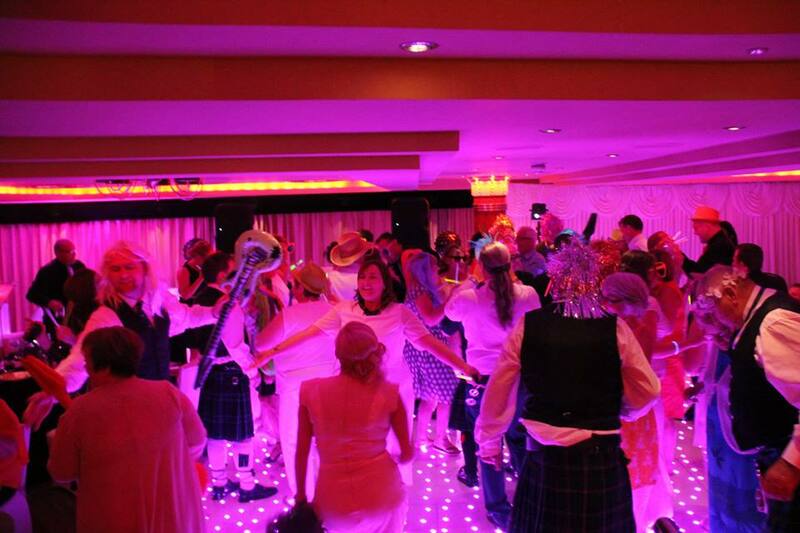 From a Racenight DJ, to party nights and one cause that books us for a Rave twice a year too! As trained event hosts we can really help get everyone involved and contribute more on the day or evening. 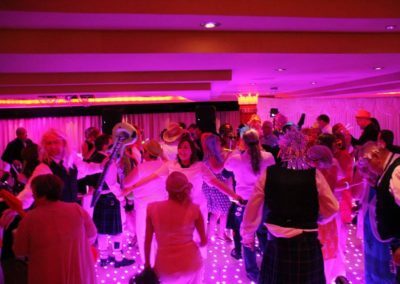 We do a lot of fundraising events all over Scotland, some for small clubs and charities and others are more formal and larger associations and charities. 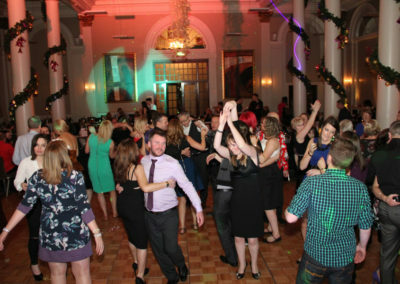 Many large charities will organise a Formal event or Gala Ball. These type of events will raise thousands if done correctly but do come at a cost so it’s important you have the correct host to pull it off. 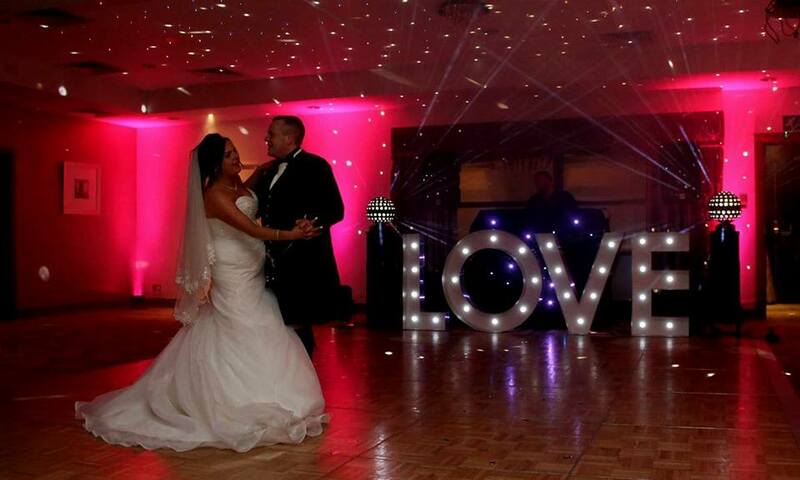 We will host your event and provide all sound and lighting equipment required. 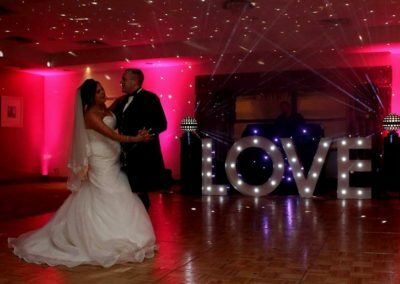 You may have a band or a “Personality” booked to make a guest appearance so will work closely with all other booked suppliers ensuring the night is a true success. Many people will have a fundraiser night that is mostly entertainment based with raffles and other fundraisers included. 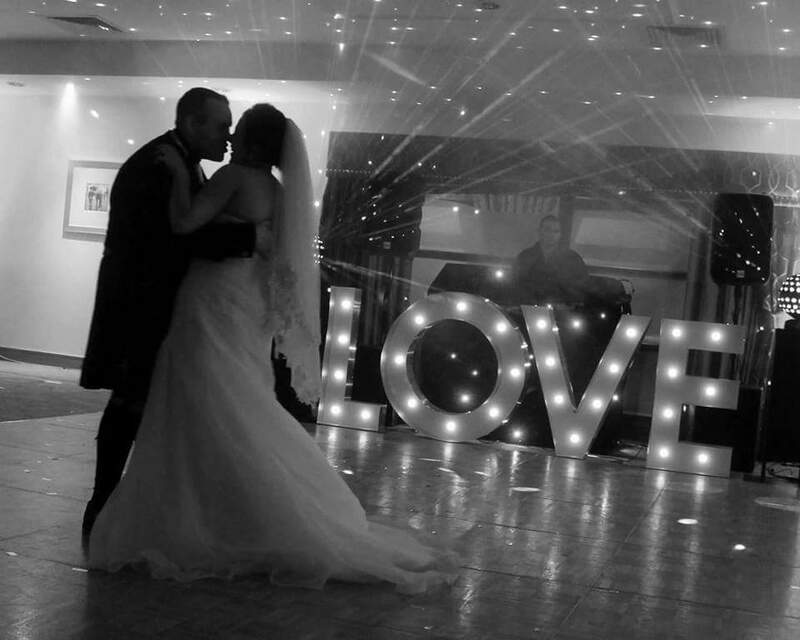 As full-time professional DJs we can ensure we keep the dancefloor busy and your guests happy. Meaning they will come back time and time again and be glad they booked their ticket in advance.